Competed in the pentathlon in the 1912 Olympics and finished in fifth place. 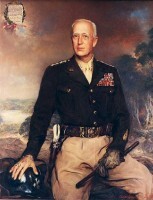 The first Army officer to be assigned to the United States Tank Corp. When Patton’s Third Army liberated the Buchenwald concentration camp, he ordered that approximately two thousand local Germans be rounded up and forced to march through the camp to see the atrocities firsthand. 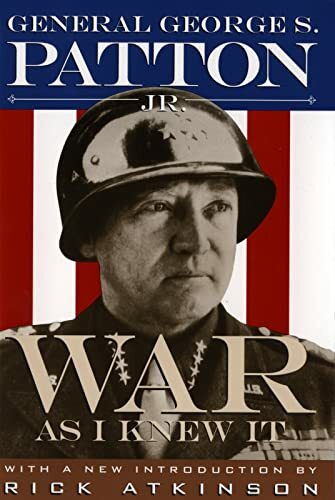 Patton died of an embolism on December 21, 1945 after being involved in a freak automobile accident on December 9, 1945.